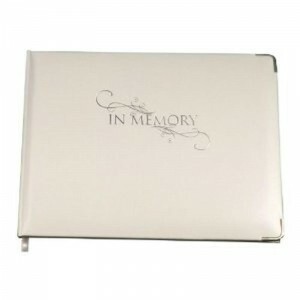 A lasting tribute 96 quality cream pages to write messages & tributes, names & addresses .. 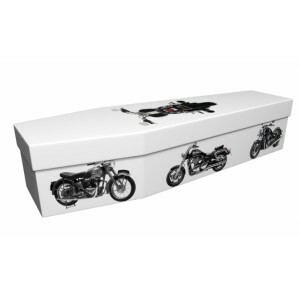 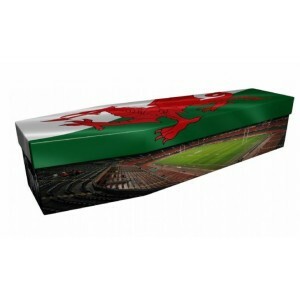 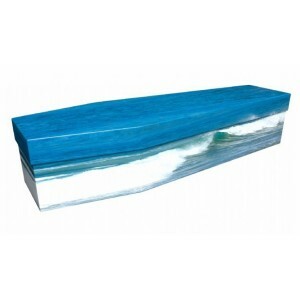 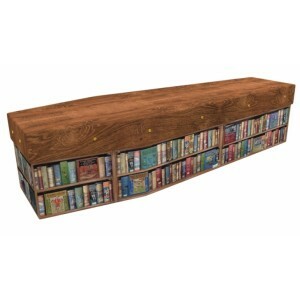 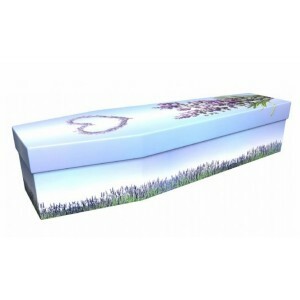 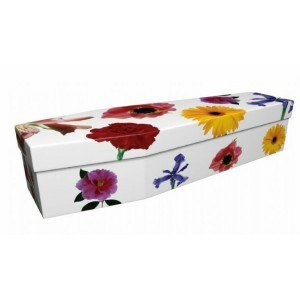 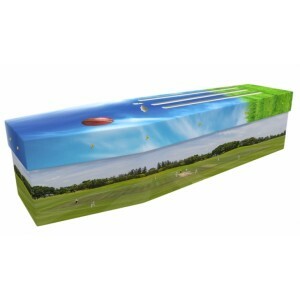 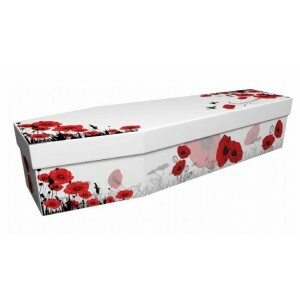 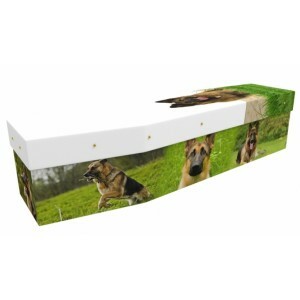 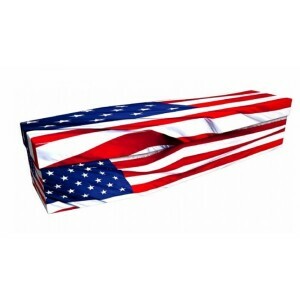 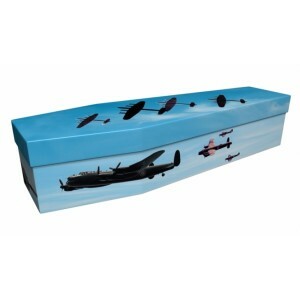 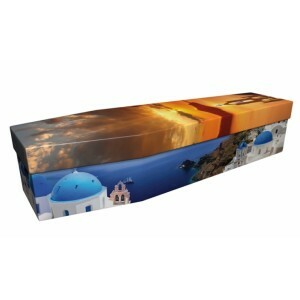 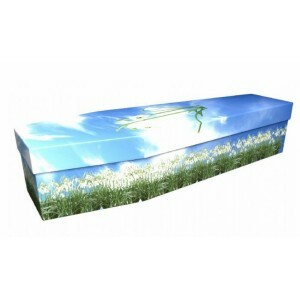 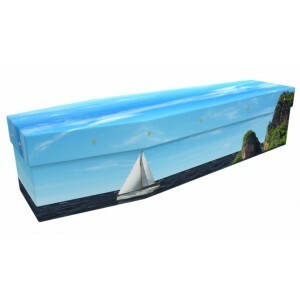 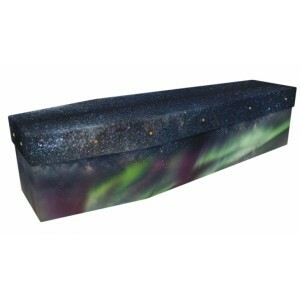 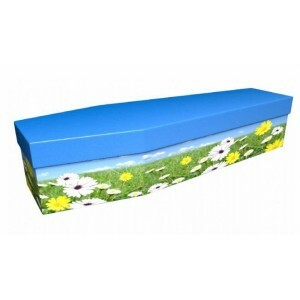 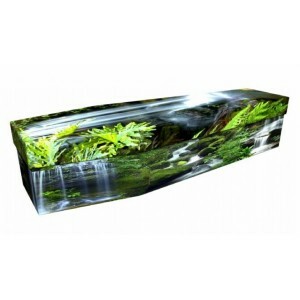 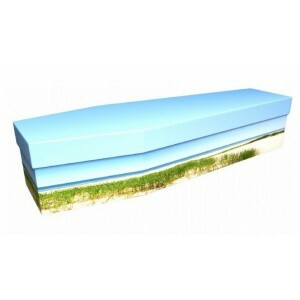 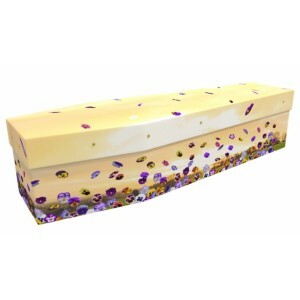 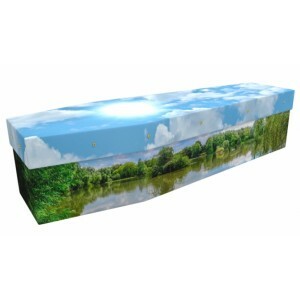 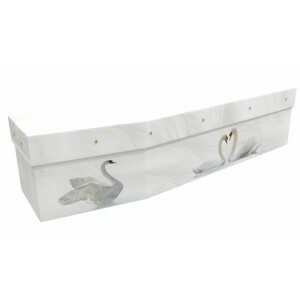 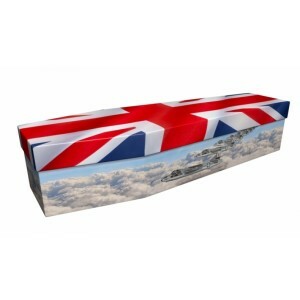 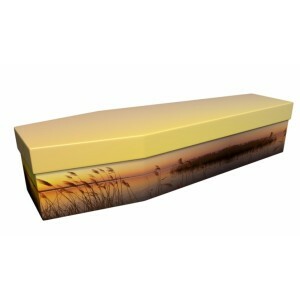 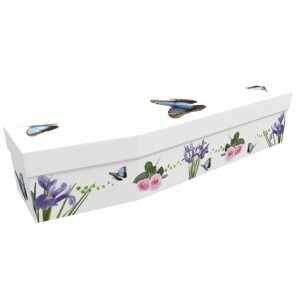 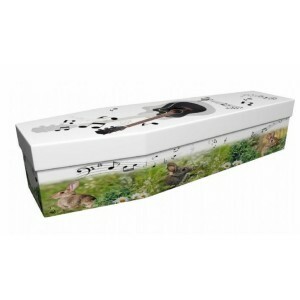 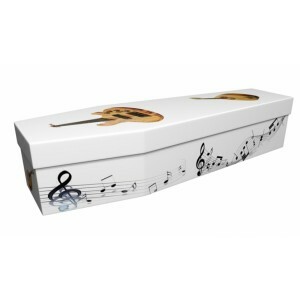 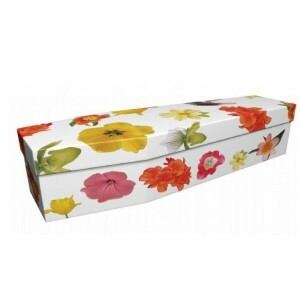 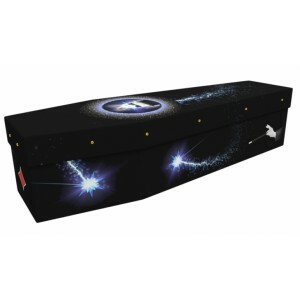 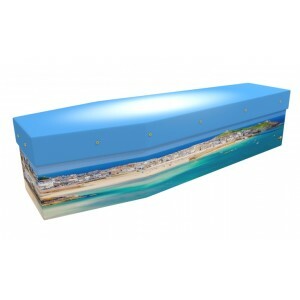 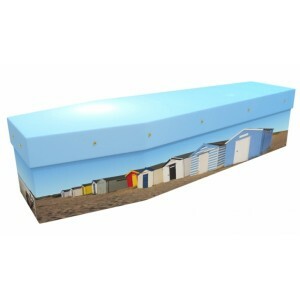 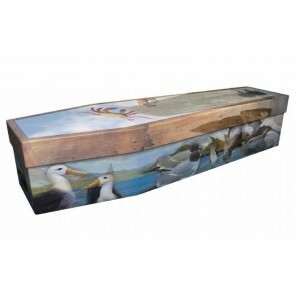 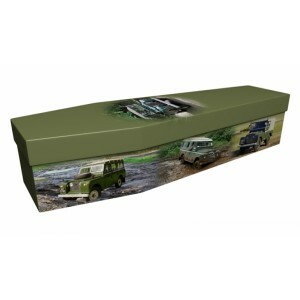 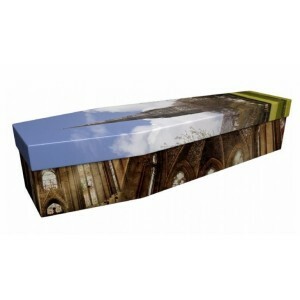 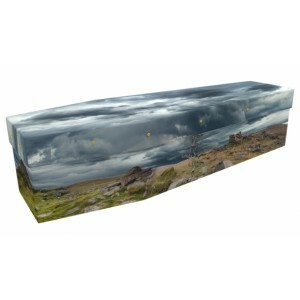 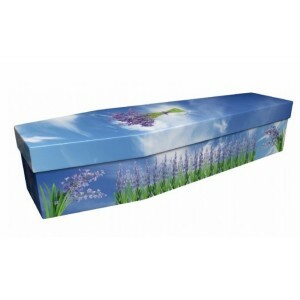 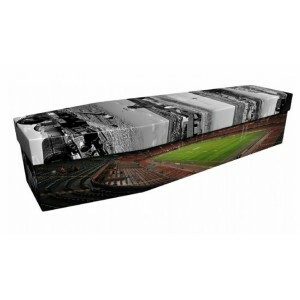 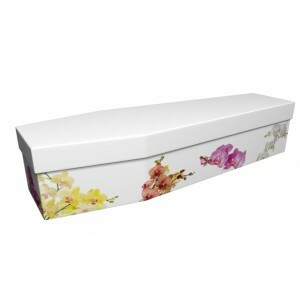 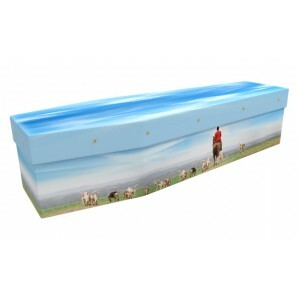 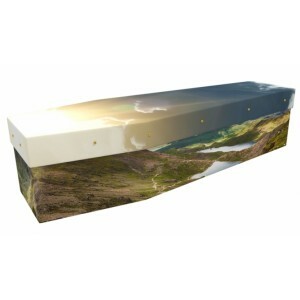 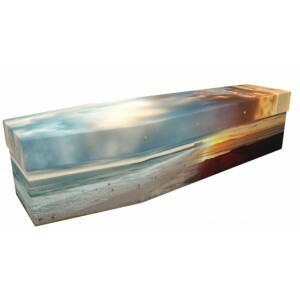 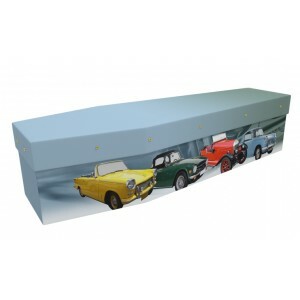 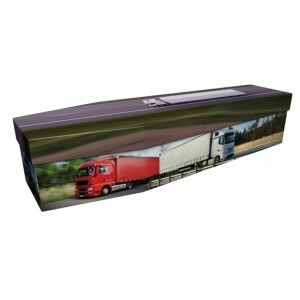 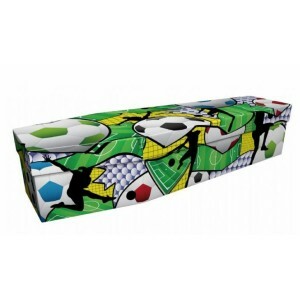 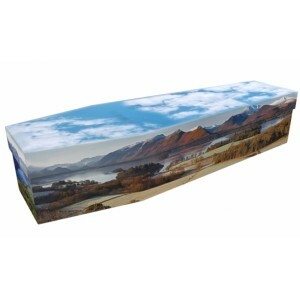 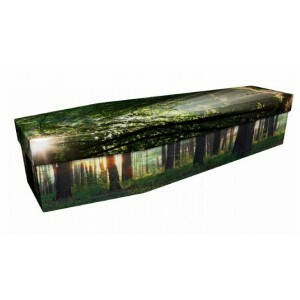 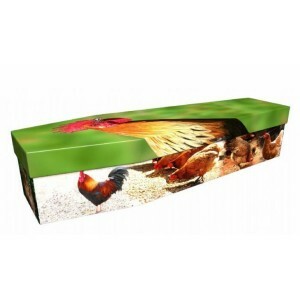 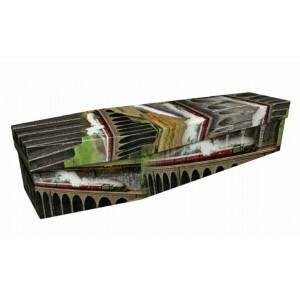 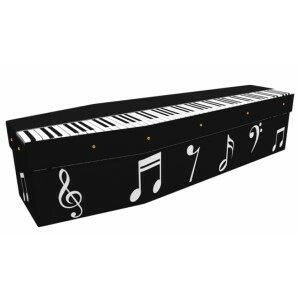 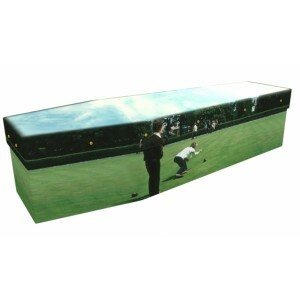 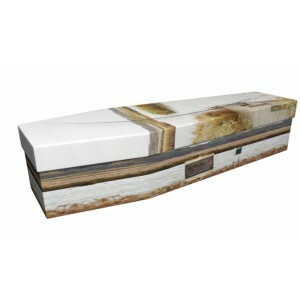 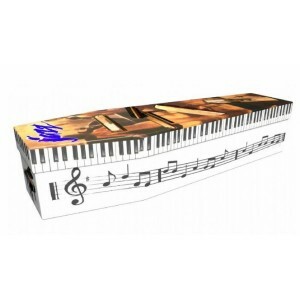 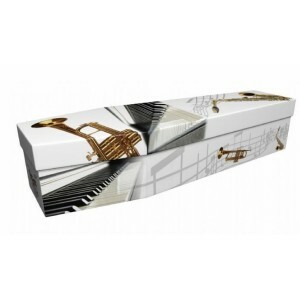 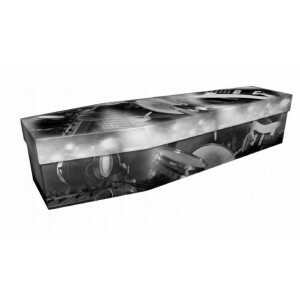 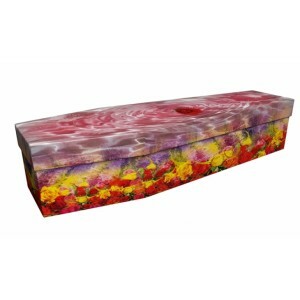 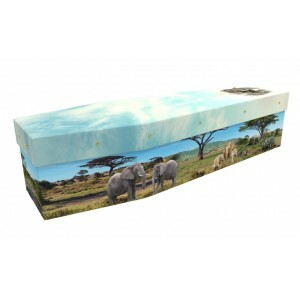 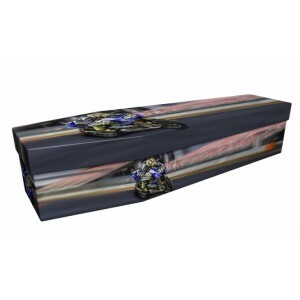 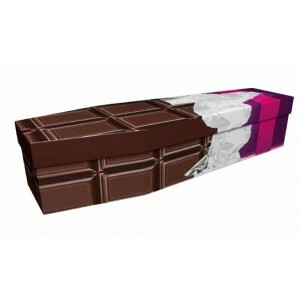 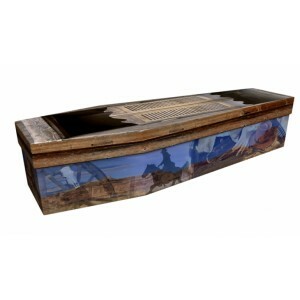 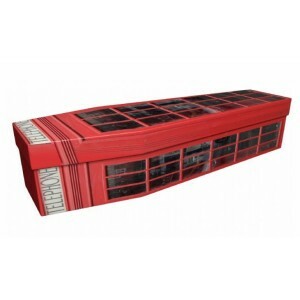 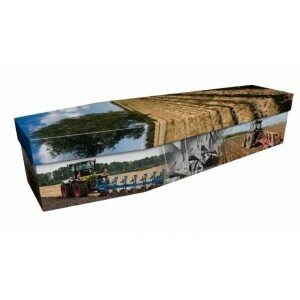 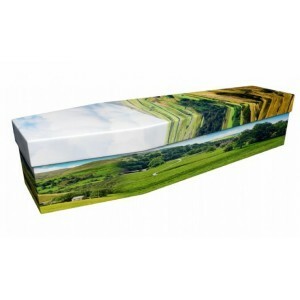 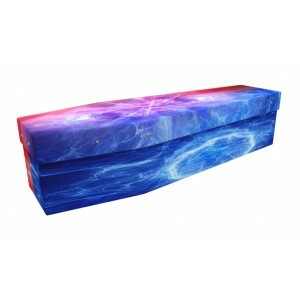 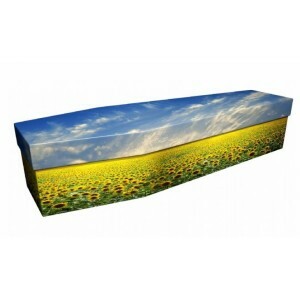 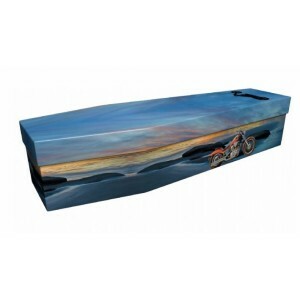 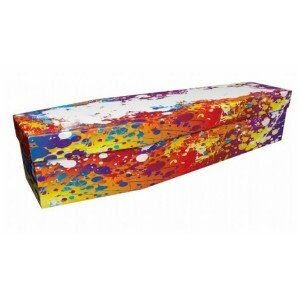 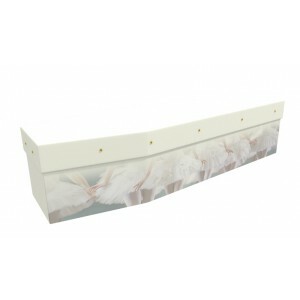 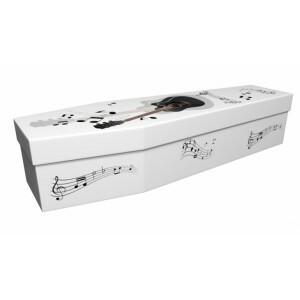 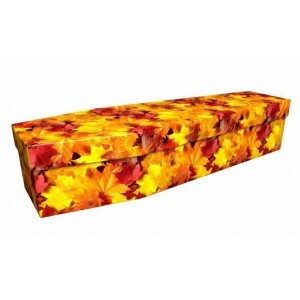 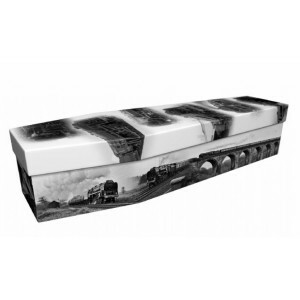 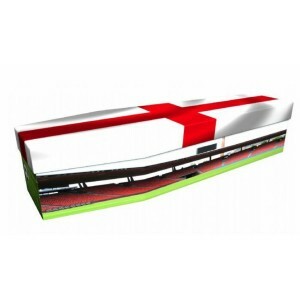 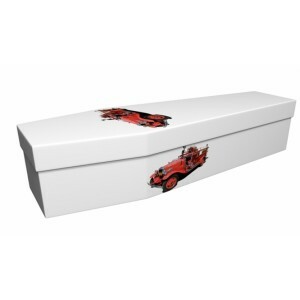 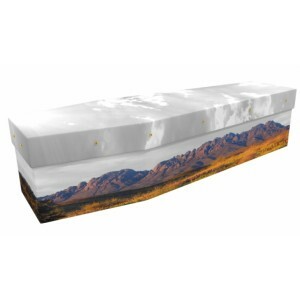 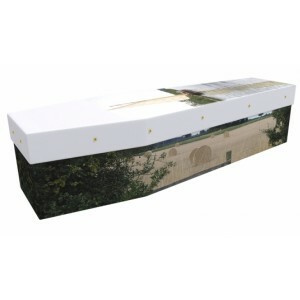 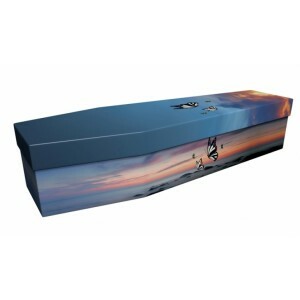 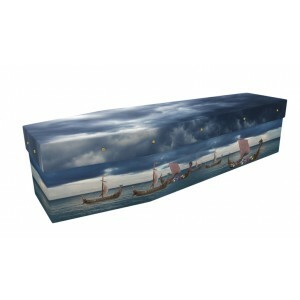 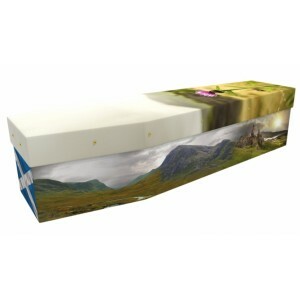 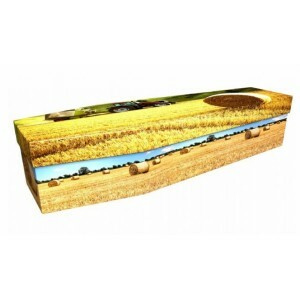 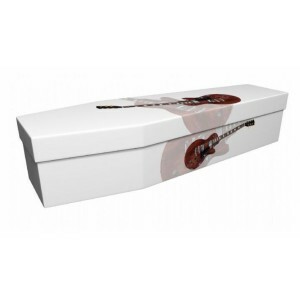 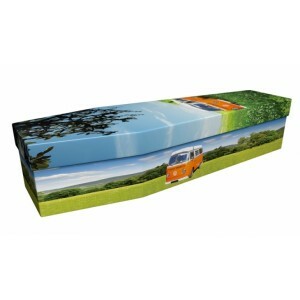 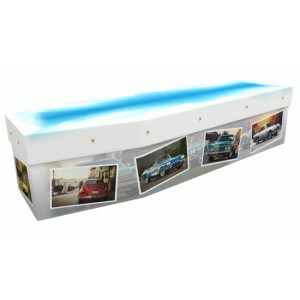 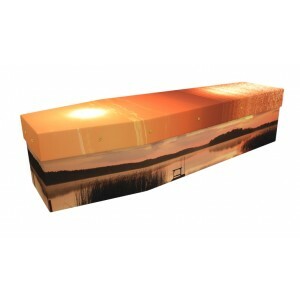 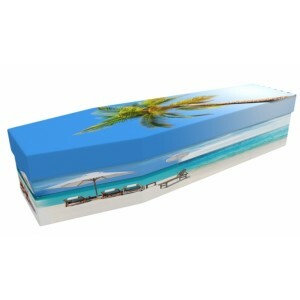 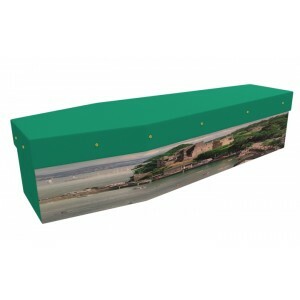 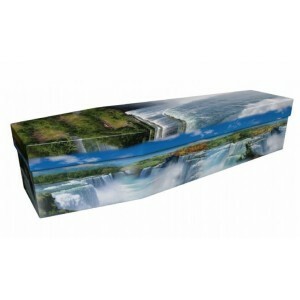 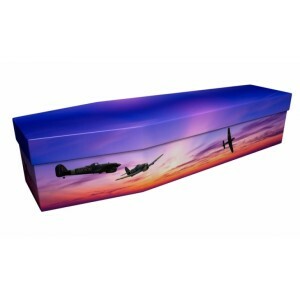 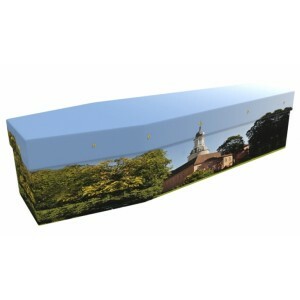 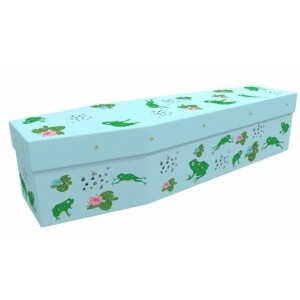 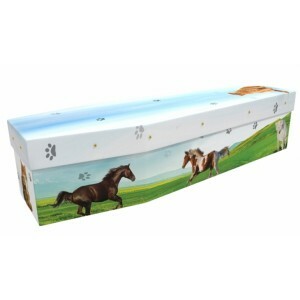 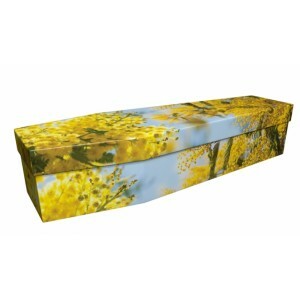 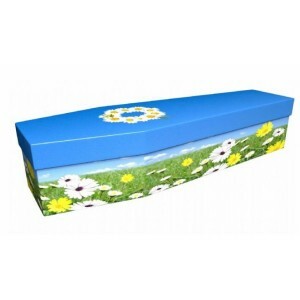 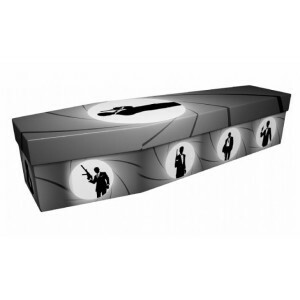 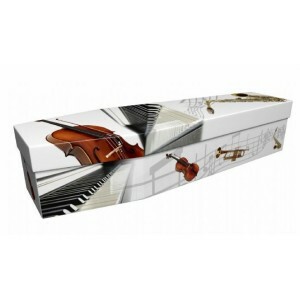 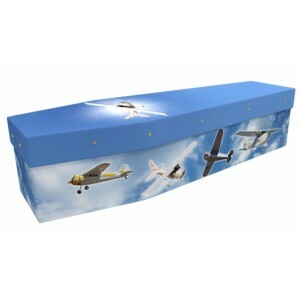 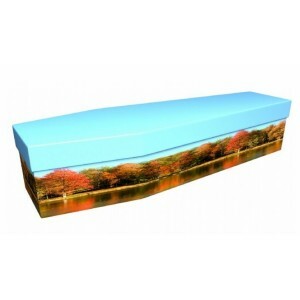 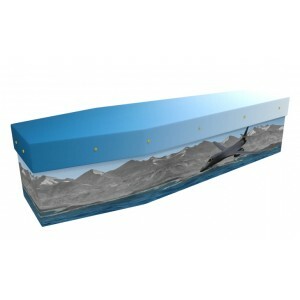 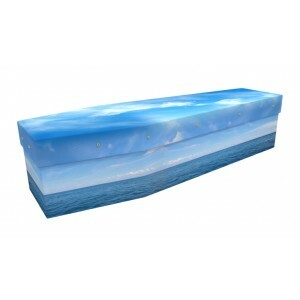 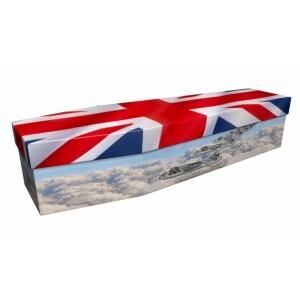 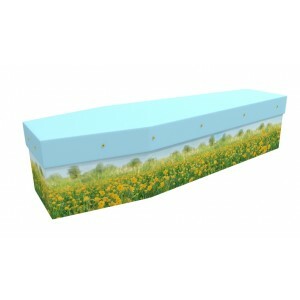 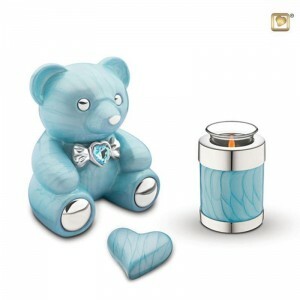 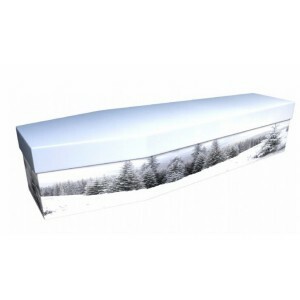 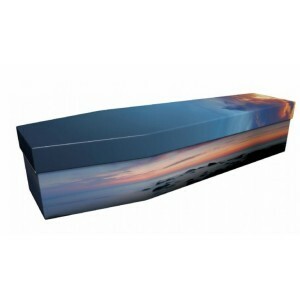 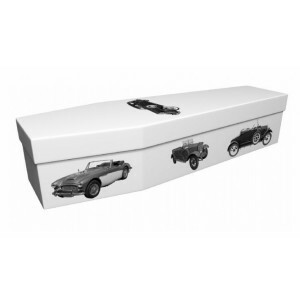 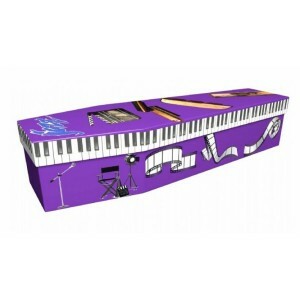 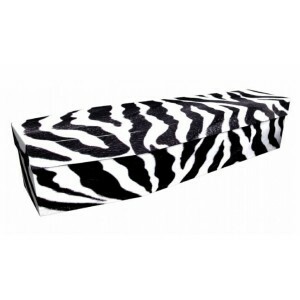 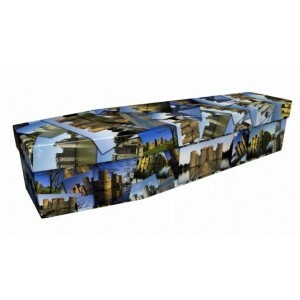 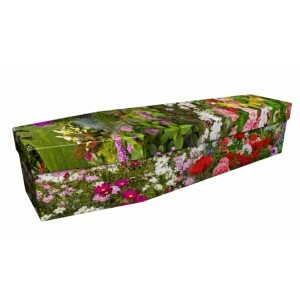 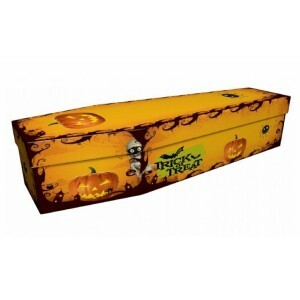 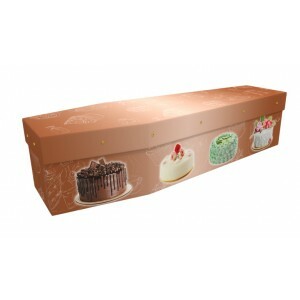 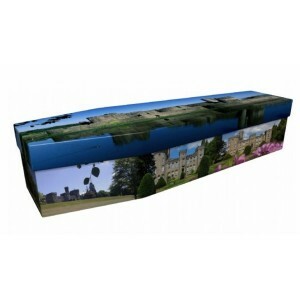 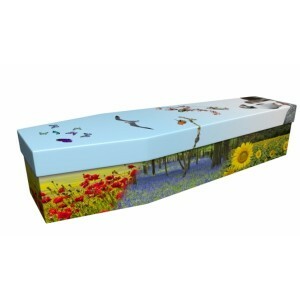 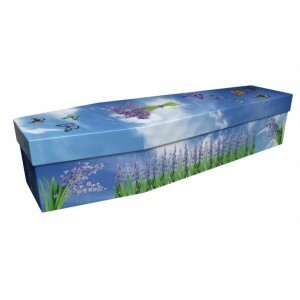 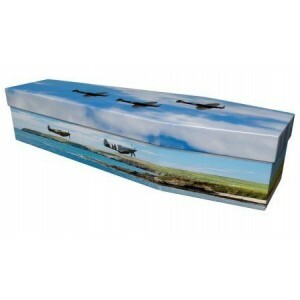 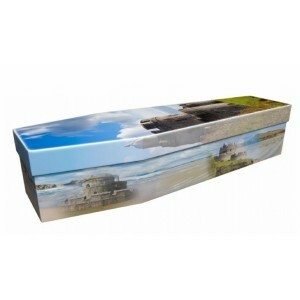 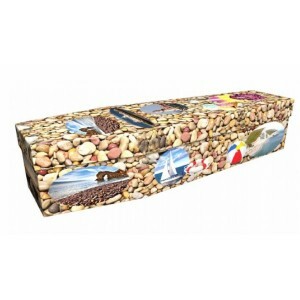 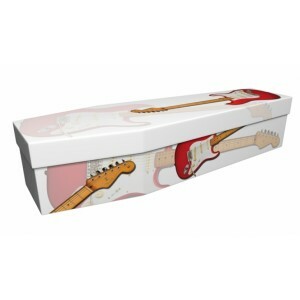 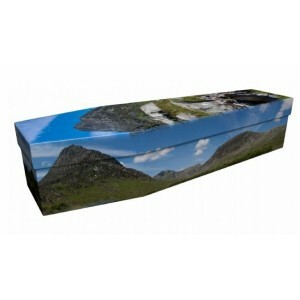 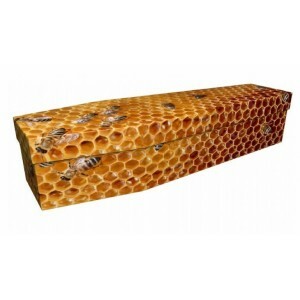 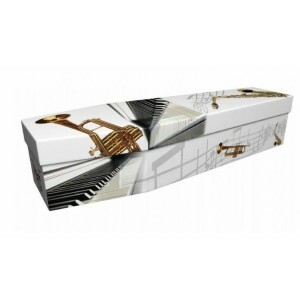 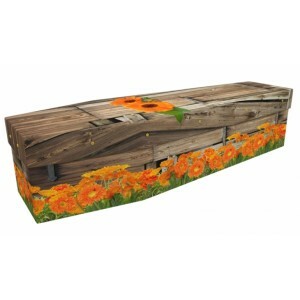 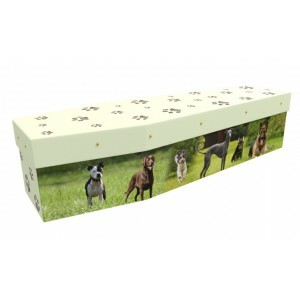 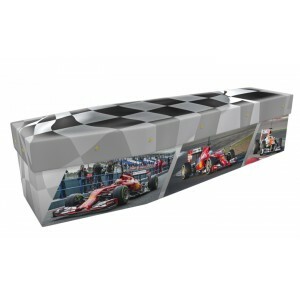 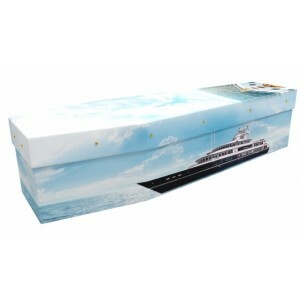 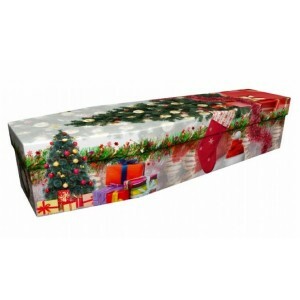 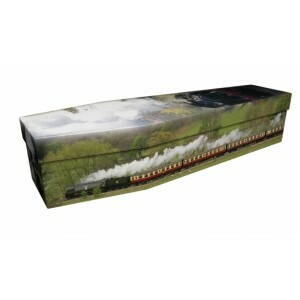 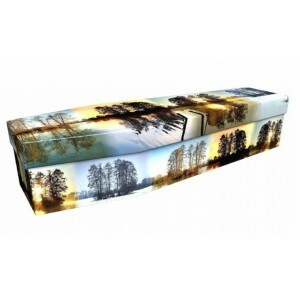 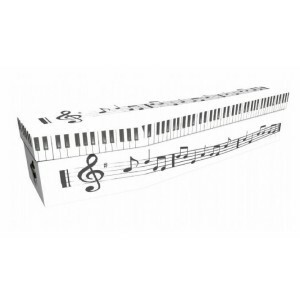 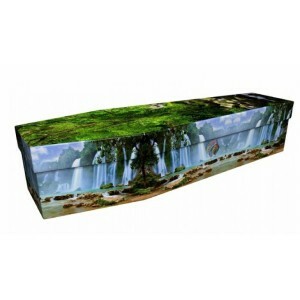 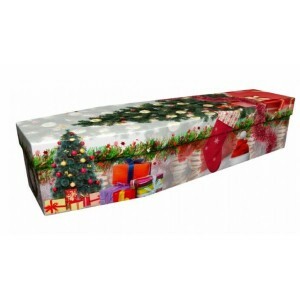 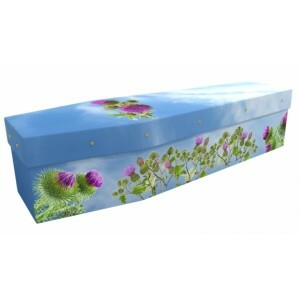 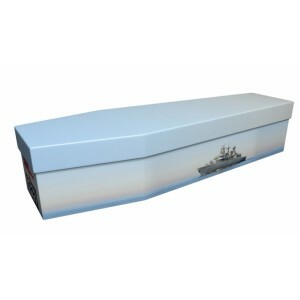 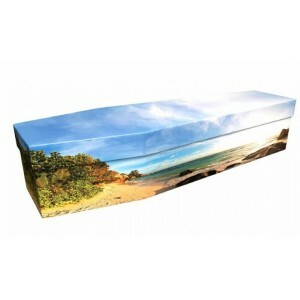 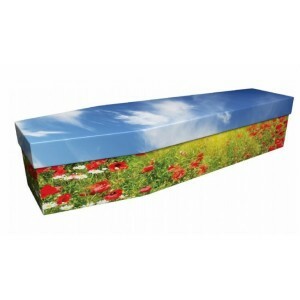 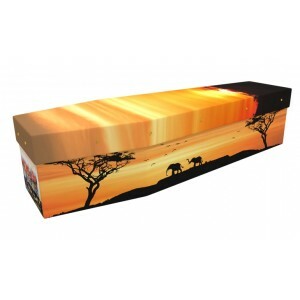 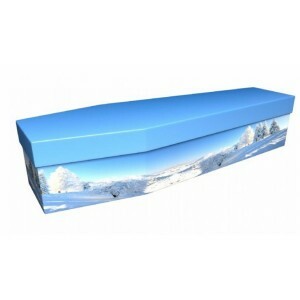 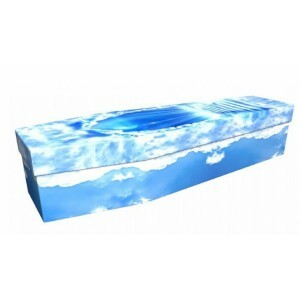 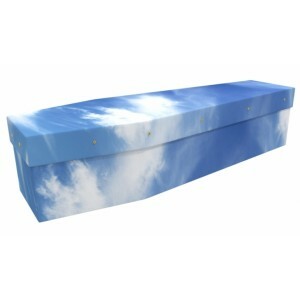 Choosing one of our beautiful picture coffins provides an opportunity to pay a p.. 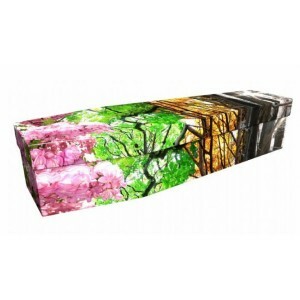 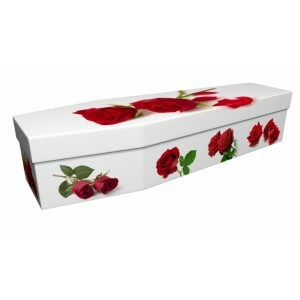 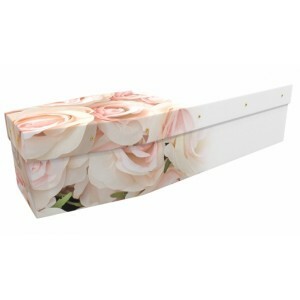 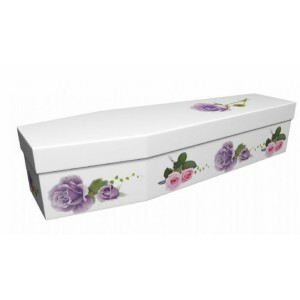 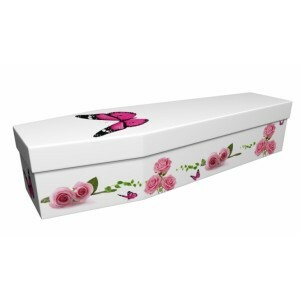 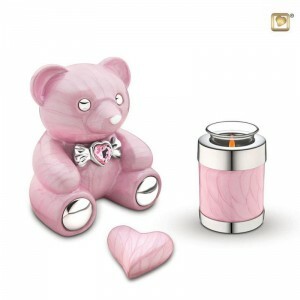 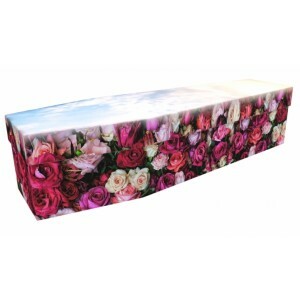 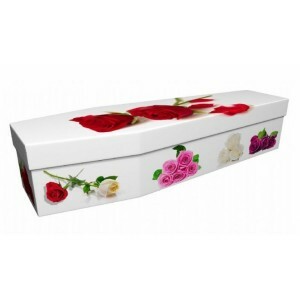 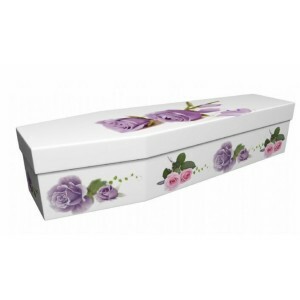 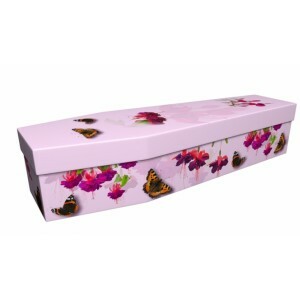 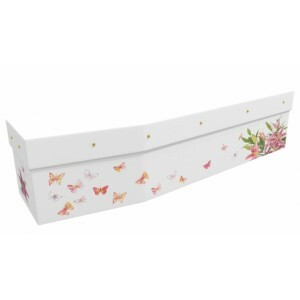 This beautiful pink rose picture coffin design provides an opportunity to pay a perso.. 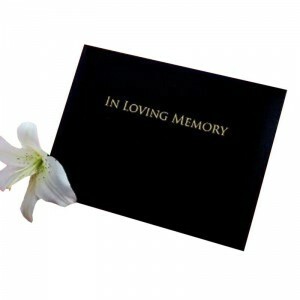 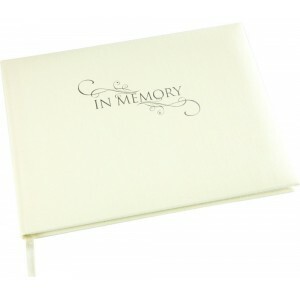 This boxed condolence book features cream coloured, gilt edged pages and a ribbon marker. 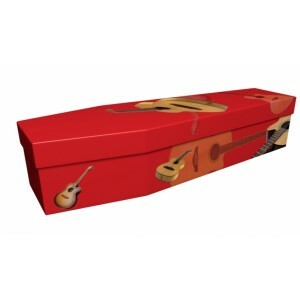 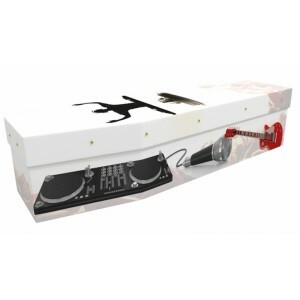 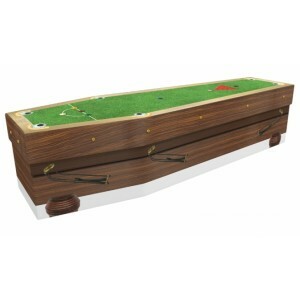 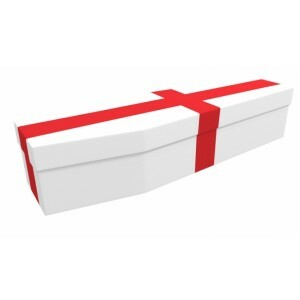 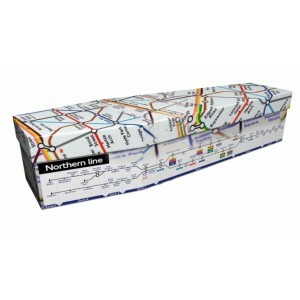 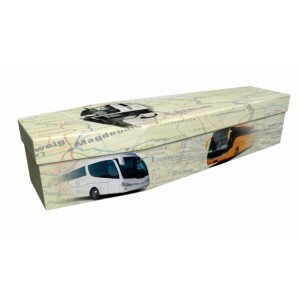 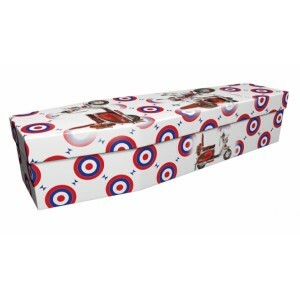 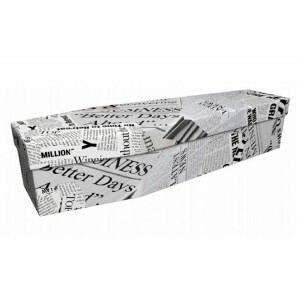 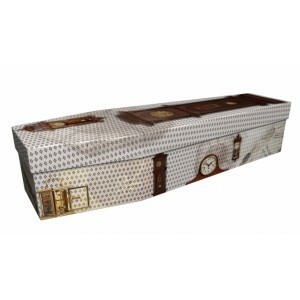 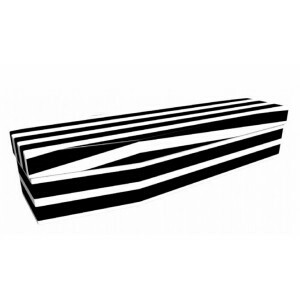 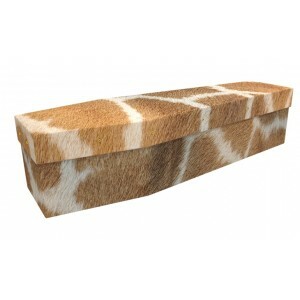 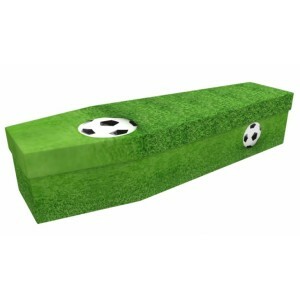 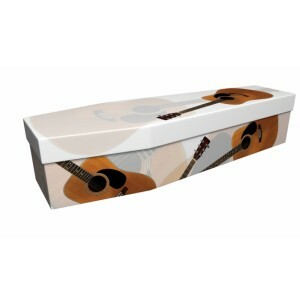 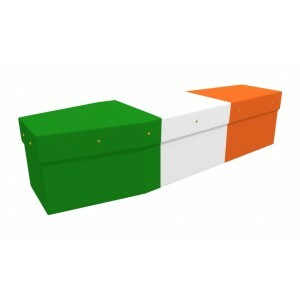 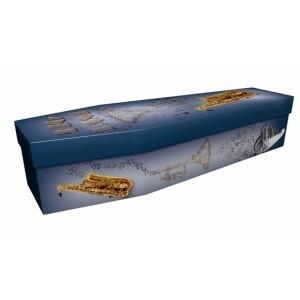 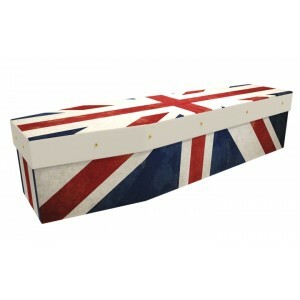 The t..
om cardboard, is a strong, sturdy and lightweight coffin that has been developed to carry up to 23 s.. 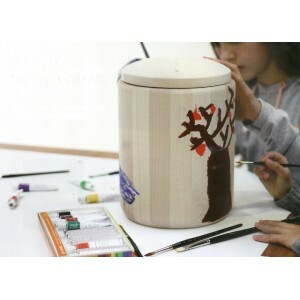 Wooden urn supplied with acrylic paints and brushes to create a personal urn that is as unique ..